Do you like Drone Delivery? Share it with your friends. 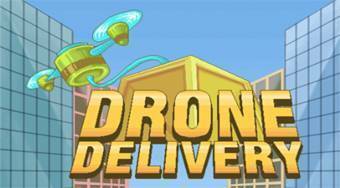 Drone Delivery - pilot the drone, collect golden coins and deliver a wooden box to the roof of the store.